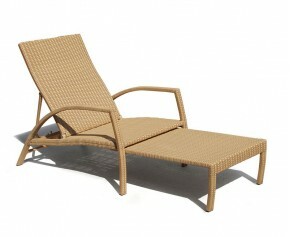 Recline and relax with our timeless reclining sun loungers. With their refined and elegant style, our recliner sun loungers will add sophisticated style to your space. 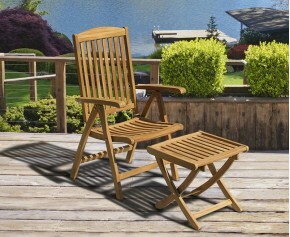 All our reclining sun chairs are made from the finest grade-A teak, so not only are you assured durability and longevity, you are also guaranteed weather resistance. 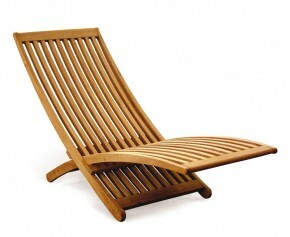 Sit back and recline in the ultimate comfort with this teak reclining sun lounger. 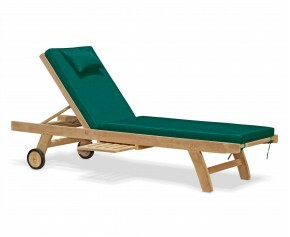 Offering a superb combination of practicality and style, this teak reclining sun lounger has been expertly manufactured without compromise in plantation grown, sustainably sourced A-grade teak, to ensure long life and aesthetic appeal. 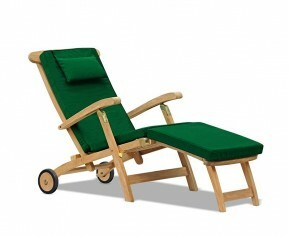 This reclining lounger will give you the feeling of ultimate comfort. 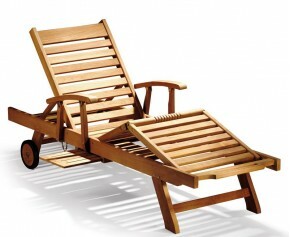 Offering a superb combination of practicality and style, this luxury reclining teak lounger has been expertly manufactured without compromise in sustainable Grade-A teak, to ensure long life and aesthetic appeal. 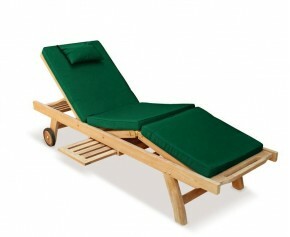 Sit back and recline in comfort with this wooden garden sun lounger. 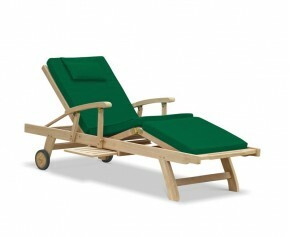 Offering a superb combination of practicality and style, this teak wooden garden sun lounger has been expertly manufactured without compromise in sustainable Grade-A teak, to ensure long life and aesthetic appeal. 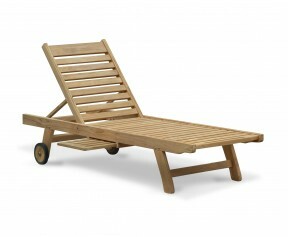 Combining the benefits of style and practicality, this Chelsea modern teak lounger has been hand crafted to the highest spec by experts and would look stunning in any discerning garden or public setting. 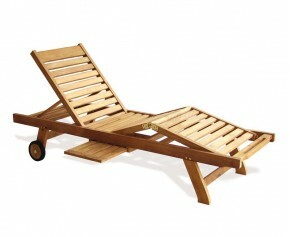 This luxury teak sun lounger with arms will give you the feeling of ultimate comfort. 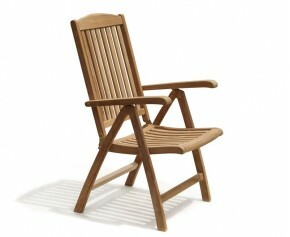 Offering a superb combination of practicality and style, this luxury reclining lounger has been expertly manufactured without compromise in sustainable grade-A teak to ensure long life and great looks. 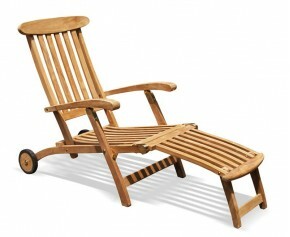 We offer a wide selection of reclining sun loungers, so you are sure to find perfect recliner sun loungers to match your unique taste. 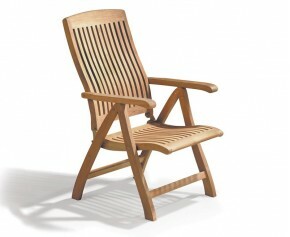 Our reclining sun chairs boast a simple enough design to make them a perfect compliment to any pre-existing furniture. 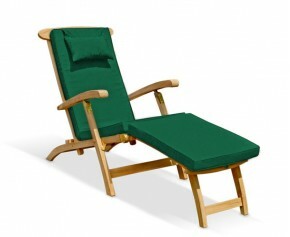 View our wide range of reclining sun loungers here.